Another threat to our skin? The toxic chemicals in our beauty products. Though we buy these products to heal, protect, moisturize, and beautify our skin, many of their ingredients (think “fragrance,” BPA, phthalates, and parabens) are actually doing more harm than good. 1. Organic Gentle Scrub. If you start each day with this oat, rosehip, and French pink clay face scrub, it’ll be hard to hide your glow. It leaves skin looking absolutely radiant. Even better? 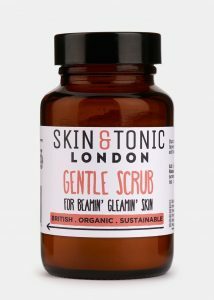 This scrub is handcrafted in small batches using organic ingredients. And it’s biodegradable, non-comedogenic, and cruelty free, and contains no alcohol, synthetic fragrances, phthalates, parabens, sulfates, or formaldehyde. 2. Organic Restorative Nourishing Face Serum. 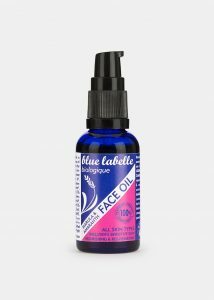 This organic nourishing face oil serum is made for all skin types, but is especially beneficial for dry or sensitive skin. 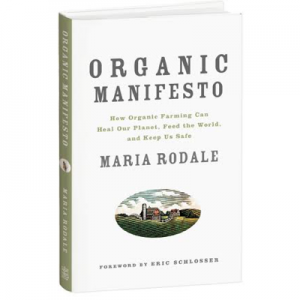 It features precious organic marula oil, with is super-rich in vitamins and nutrients, along with organic amaranth CO2 extract with a uniquely high antioxidant and squalene content. It helps to calm, nourish, and protect your skin. The scent includes sweet, dry floral notes. 3. 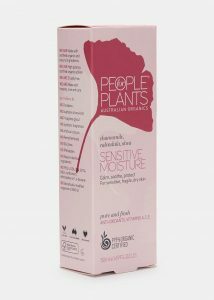 Organic Sensitive Skin Moisturizer Cream. Perfect for sensitive, irritated, and dry skin, this nurturing and protective cream is fragrance free and full of skin-soothing actives. 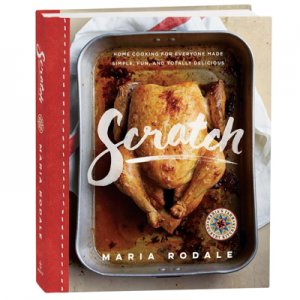 The secrets are the chamomile and calendula, which are both extracted by an innovative method to retain the goodness from the whole herb, along with shea butter, jojoba, and macadamia oils to help protect your skin. Your face will feel soft, smooth, and calmed while looking vibrant and healthy. 4. Tea Tree + Clay Pimple Mud. The worst thing to do when you get a breakout is attack your skin with harsh chemical treatments. 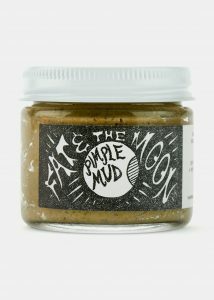 This nourishing mask gently dries out zits and improves circulation for faster healing using the naturally occuring drawing properties in bentonite clay. The mask’s organic witch hazel extract and tea tree oil stop microbes in their tracks, and the organic goldenseal root zaps any lingering bacteria. Apply a small dot to the blemish and let the mud dry, then rinse off. Use as a spot treatment or full mask. 5. 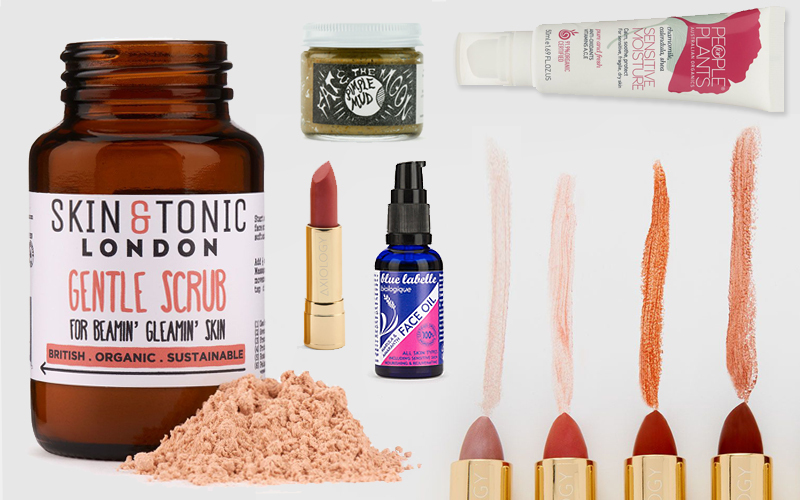 Organic Lipstick. 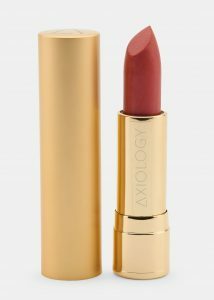 If you wear makeup, you need to try this organic lipstick from Axiology. It provides vibrant, luscious color that’s free of synthetic chemicals. This lipstick applies smoothly and offers buildable, moisturizing, long-lasting hues. Plus, the unique pop-up tube clicks securely shut, so there’s no chance of losing the top in your bag.